BOTOX® Cosmetic is a trademarked product manufactured by a pharmaceutical company, Allergan Inc. Anyone who offers botox injections in their medispa is a consumer of this product, and the client in turn, is a consumer of the medispa. Allergan is the biggest manufacturer of onabotulinumtoxinA (Botox). DYSPORT is made by Ispen Pharmaceuticals in Europe. Both of these companies also manufacture a wide variety of drugs including filler injectables. Restylane and Perlane which are manufactured by Ispen Pharmaceuticals. Juvederm, Juvederm Volbella and Juvederm VOLIFT which are manufactured by Allergan. Teosyal is another popular brand which offers a variety of different fillers to choose from depending on the area being injected including TEOXANE, REDENSITY and KISS. These are a few of the most known and used plumping agents available although currently there are over 30 approved filler products approved by Health Canada. 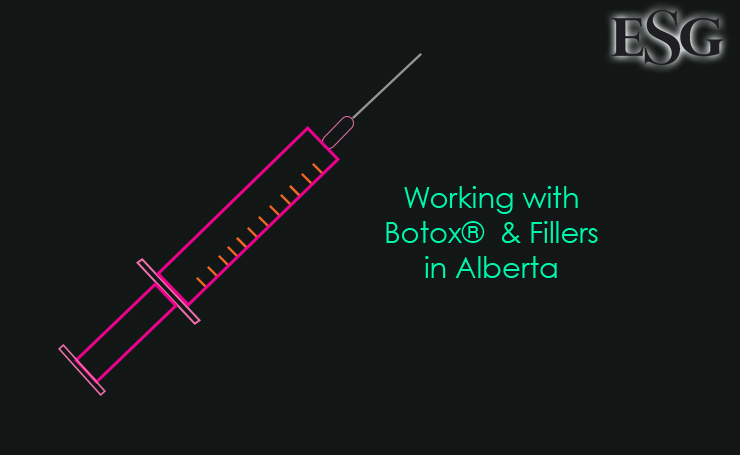 Who regulates Allergan’s products, specifically, botox/filler injections, in Canada? Health Canada is the ministry responsible for ensuring every drug prescribed to Canadians performs its purpose safely. By following the Food and Drugs Act and its associated cosmetic regulations, Health Canada regulates the safety, efficacy and quality of drugs and medical devices, including injections and fillers. Health Canada conducts post market surveillance on all marketed health products. Health Canada also monitors research on interactions between drugs, medical devices, natural health, and food products, and communicates information to health professionals and consumers about the risk of potential interactions. Manufacturers are required to provide Health Canada with reports of serious adverse reactions for health products they sell in Canada. Consumers and health professionals are also encouraged to report adverse reactions. Clients who choose to receive BOTOX or DYSPORT injections must see an authorized doctor annually for a check up to ensure they are a candidate for treatment. Contact Executive Spa Group to add information. 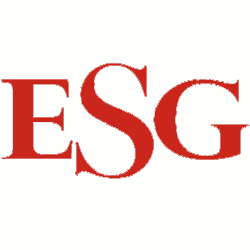 Enter your email address to subscribe to the Executive Spa Group blog and receive notifications of new posts by email. Your email will not be used to contact you for any other reason.